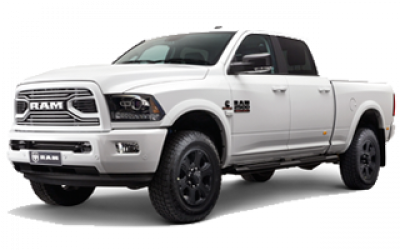 Showcasing a completely new-look for the range the 2500 Laramie Sport Appearance features a distinctive body-colour coded RAM grille with matching front and rear bumpers. 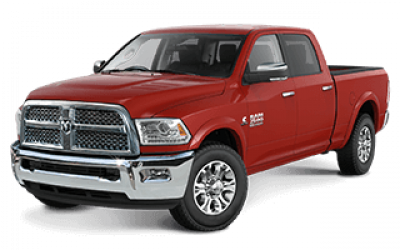 Ram Trucks is a United States-based brand of commercial vehicles established in 2010 as a division of Fiat Chrysler Automobiles. 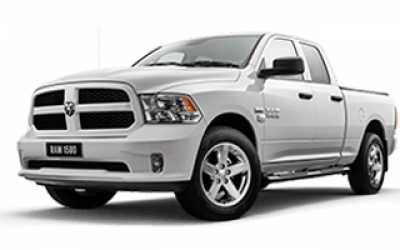 Ram Trucks stands for quality, reliability and durability. It is also the ultimate towing vehicle. Ram Trucks are produced with full volume import approval, meaning they are fully compliant with Australian Design Rules. 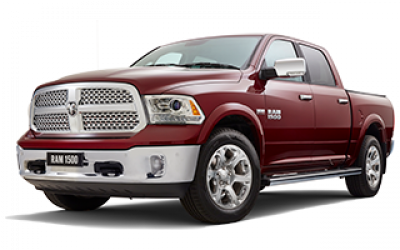 View the range at one of our Cricks Ram Dealerships today and discover why these trucks are proven to last.